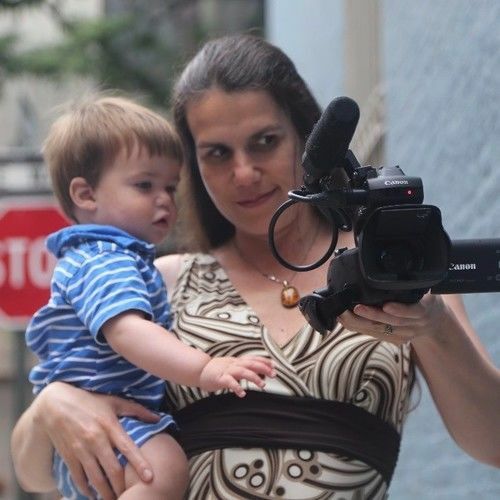 Venezuelan filmmaker Alexandra Hidalgo’s documentaries have screened at film festivals in the United States, Indonesia, India, England, and Canada and her videos have been featured on IndieWire, NPR, and MSU Today, as well as other publications. 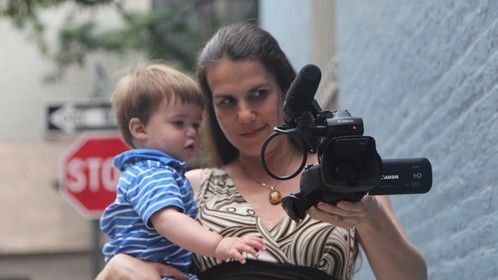 She is assistant professor at Michigan State University, where she teaches film and video production, among other subjects. She is the founder and editor-in-chief of agnès films, a website that supports the work of women and feminist filmmakers.